The world is changing and to survive we must change with it. No longer an industrial society, we have to embrace technology and innovation to compete. But what drives technology and innovation? What makes one product more successful than another? Perhaps design drives innovation. Higher education matters because it drives innovation and economic transformation. Higher education helps to produce economic growth, which in turn contributes to national prosperity….Employing graduates creates innovation, enabling firms to identify and make more effective use of knowledge, ideas and technology. However, in order for design to drive innovation, students need to be knowledgeable in other disciplines other than design. According to the report on Multi-disciplinary Design Education in the UK, innovation drives new skills and a supply of differently skilled people drives innovation. Therefore, we need people who can not only design but have had exposure to other disciplines other than their own and are comfortable working with teams in many disciplines. Designers, in order to be competitive, need skills beyond design in order to be competitive. They need to be able to understand and articulate the client’s needs and markets. Designers need the communication skills to explain their work to employers. Designers often business owners so they need entrepreneurial skills as well. Designers need to gain exposure to a variety of established businesses, writing design briefs and working in teams with authentic businesses. Designers that have a broader view of science and technology so they can work with the subject experts. Working with engineering students, materials scientists and computing specialists will help designers know more about the design of environmentally sustainable products. There are many ways for universities to integrate multidisciplinary design in their courses. They can use authentic client projects, mentors from businesses, bring in visiting lecturers, help students get internships in businesses other than design businesses. This exposure will raise the likelihood their students will be employed and help drive the economy in innovation. Multi-disciplinary Design Education in the UK. Report and recommendations from the Multi-Disciplinary Design Network, November 2010. Quote: Lord Browne of Madingley (2010). Securing a Sustainable Future for Higher Education. as quoted in Multi-disciplinary Design Education in the UK. Report and recommendations from the Multi-Disciplinary Design Network, November 2010. A written reflection on my learning as I read Creating Significant Learning Experiences by Dee Fink. We have a problem in higher education. Although most, if not all, faculty members desire their students to achieve higher learning experiences, they (the faculty) teach in a form that does not promote higher learning. The problem is that students are not learning because they did not have a significant learning experience during the course and so easily forget the material. In a powerful learning experience, students will be engaged in their own learning, there will be a high energy level associated with it, and the whole process will have important outcomes or results. 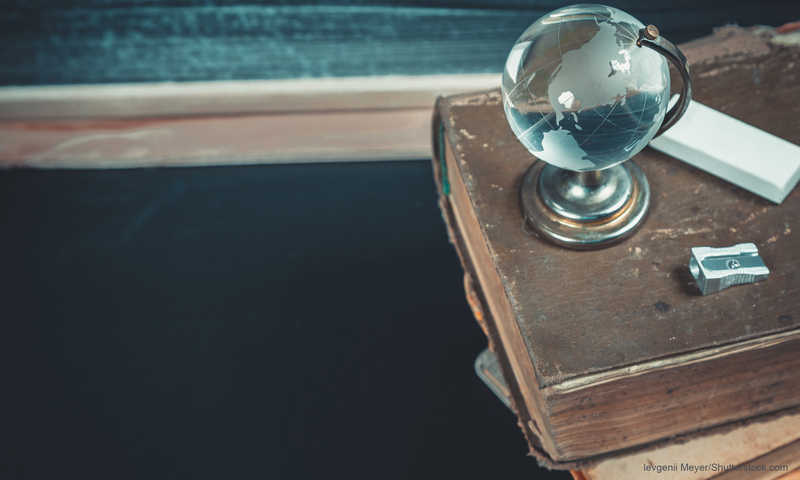 Not only will students be learning throughout the course, by the end of the course they will clearly have changed in some important way—they will have learned something important. And that learning will have the potential for changing their lives in an important way. Frank Smith in his book, The Book of Learning and Forgetting, argues, “We can only learn from activities that are interesting and comprehensible to us; in other words, activities that are satisfying. If this is not the case, only inefficient rote learning, or memorization, is available to us and forgetting is inevitable” (1998, p. 87). According to Fink, significant learning includes enhancing the student’s life, the life of others and prepares the students for work. Okay. So how do we do that? How do we change a person’s learning experience so that the student has changed in some way? How do we change from teaching something to providing a learning experience? • Challenge students to significant kinds of learning. • Use active forms of learning. • Have teachers who care-about the subject, their students, and about teaching and learning. • Have teachers who interact well with students. • Have a good system of feedback, assessment, and grading. Fink has created a taxonomy of significant learning which includes six categories that interconnect. Foundational Knowledge, being able to understand and remember information and ideas. Application, putting the knowledge to use with skills, with creative, critical and practical thinking, and managing projects. Integration, or the connections between other things, other people other ideas. Human Dimension, or learning about self and others-the social implications of what they have learned. By using the taxonomy above, learning goes beyond knowledge mastery which makes learning more worthwhile and interesting. Redesigning a course has the potential to solve three major problems teachers frequently face. If students don’t read, then redesign the course to give students a reason to do the readings. If students are bored, the redesign the course away from lectures and include more active learning. If students don’t retain the information, then give the learners more experience using what they have learned. Fink, D.L. (2003) Creating Significant Learning Experiences: An Integrated Approach to Designing College Courses (Josse Bass Higher and Adult Education) Kindle Edition. I found that I really enjoy course design. I have this book called Creating Significant Learning Experiences by Dee Fink that I used as a tool to help me design my course, twentyfirstcenturyclassroom.com. I found out today that I can take a course through Dee Fink’s company on Significant Learning, http://www.deefinkandassociates.com/index.php/onlinecourse/. I’m thinking of taking it. But I need a new course. Maybe I will create a course on web design. Anyway, I’m pretty psyched. When I was taking courses at Kent, I struggled with professors who left out portions of the course because I like to know everything involved before I begin a course. One of my professors has all her content accessible a few days before the course begins and my personality really likes that. I have had other students note that a very detailed syllabus is overwhelming. So how does one accommodate someone like them and someone like me? Do I make the syllabus shorter as you suggest, leaving out some of the detail?…or is the compromise that the syllabus is shorter like you propose but yet the entire course is available for people like me who need the detail to plan their time? This is probably less of an issue with undergraduate, younger students, but I am very specific about what I want to do with my degree and how I plan to use it. I’ve dropped three courses because the syllabi were so vague and the instructor was unattainable or otherwise couldn’t explain what we would actually be doing in class. I want to be sure it meets my needs. And if I’m not sure, I don’t take the class. I did make an exception. I wanted to take the Photoshop workshop but I didn’t want to retouch photos and that sort of thing; my interest is in the graphic design techniques and typographic effects that can be accomplished with Photoshop. The instructor refused to give out any details before the class began, not even a short syllabus like you suggest. I took the course anyway thinking in an instructional technology degree that the emphasis was hopefully on design rather than photography. I was wrong. The course is well thought out and professionally done (impressive actually). But 3/4s of the class are techniques used in photography and photo retouching. I have no interest or use for that. So I spent a thousand dollars on a course that is meant for photo hobbyists (workshops are 100% cost, day one.) I’m learning new things but I can do that on my own. A syllabus would have steered my toward a course more useful to my goals. So I am very sensitive to what is offered in a Syllabus. I don’t think there is a need to surprise students. If it is too much to read, then they don’t have to read it, right? Is it necessary for an online course to have discussions? I realize that we learn from each other. I have a group assignment in which everyone has to work together; wouldn’t that be learning from each other? So I’m thinking, is it necessary to have “discussions” like we do on the discussion boards, or is it also effective to discuss as part of the group project? I have read that students need to “know each other” before they work well together with collaboration projects. I’m doing a coffee shop, but maybe that is not enough. I feel like I should add a discussion because “everyone else does.” But on the other hand, that is not a good reason, especially for quality instructional design, where we learn that only what will strengthen the “big idea” is what should be included. I finally know what the problem is! For the course on the 21st Century Classroom, I need to solve a problem. A. Technology is not being used in the classroom to improve learning because teachers lack the skills and knowledge to use them effectively. B. Students do not have the team-building and technology skills for the jobs of the future. 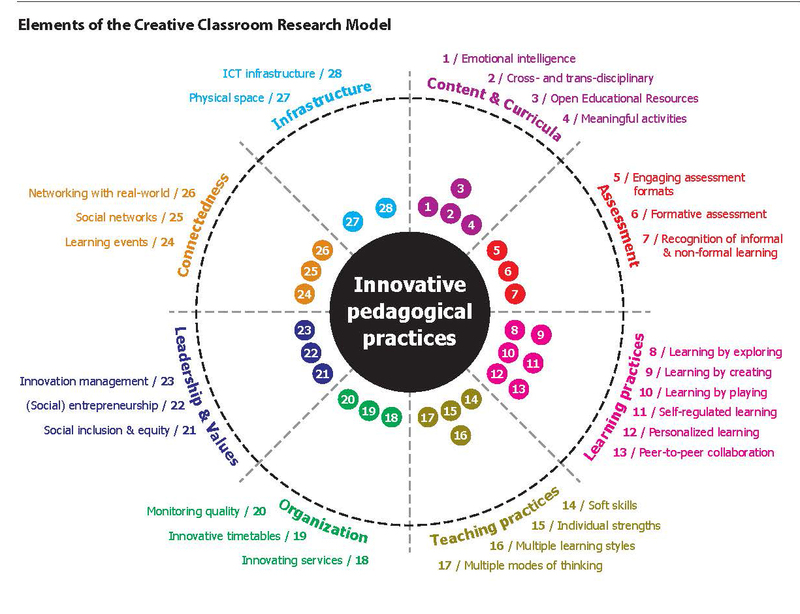 As I reflect on my proposed course, I am reading this article, Teachers’ Beliefs and Practices in Technology-based Classrooms: A Developmental View . It states that teachers normally use linear methods to teach and disregard computers, and hold on to teacher centered teaching rather than student centered learning. According to the authors a major cause of this “disappointment” is because of teacher personal beliefs and theories about education. As teacher’s beliefs determine how and why teacher’s adopt new methods, the authors postulate that it is important to investigate teacher’s beliefs. Makes sense.